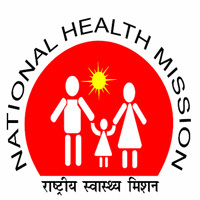 The National Health Mission was launched by the government of India in 2013 subsuming the National Rural Health Mission and National Urban Health Mission. It was further extended in March 2018, to continue until March 2020. Applicants who have completed 10+2/ HSSLC or equivalent from a recognized Institute for NHM Recruitment 2019. Eligible & Interested candidates can apply via online in Official website page in www.nhm.assam.gov.in. 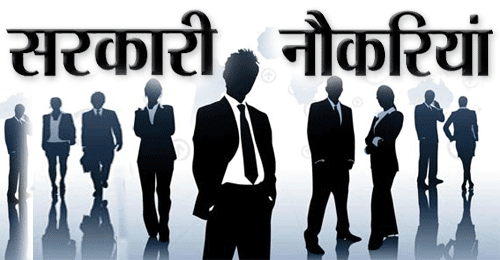 NHM Recruitment 2019.